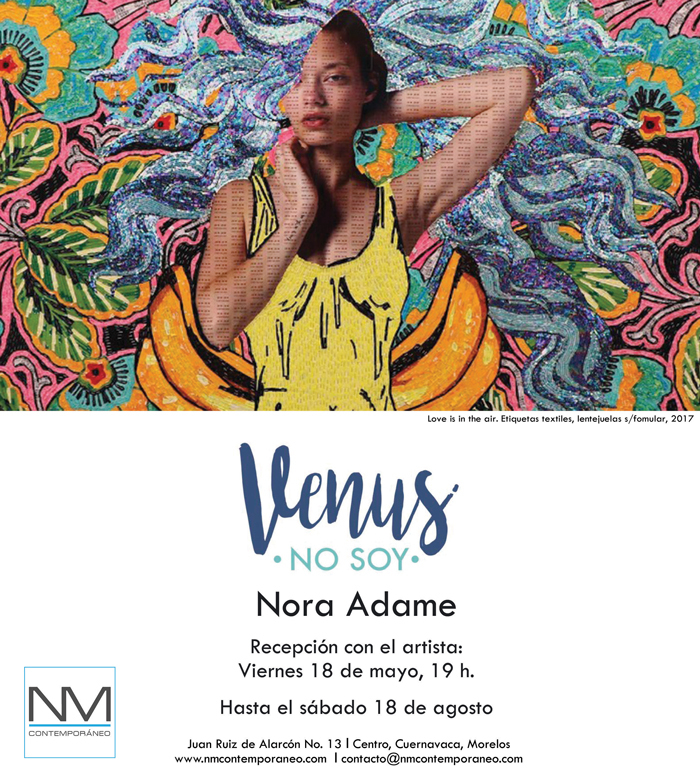 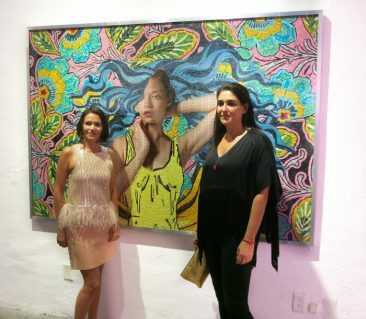 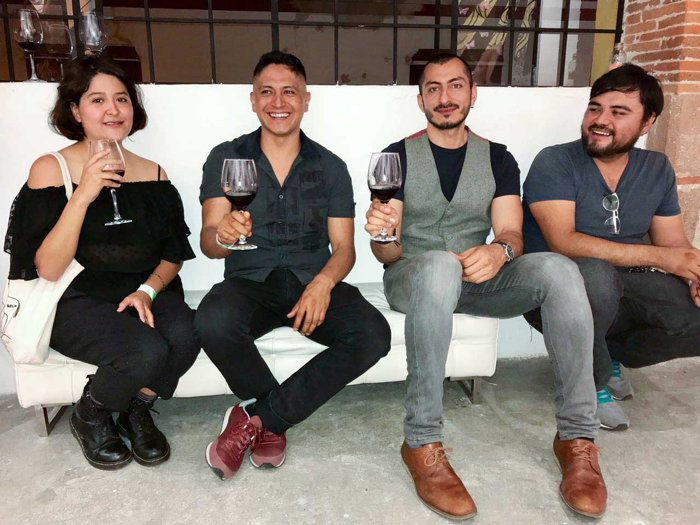 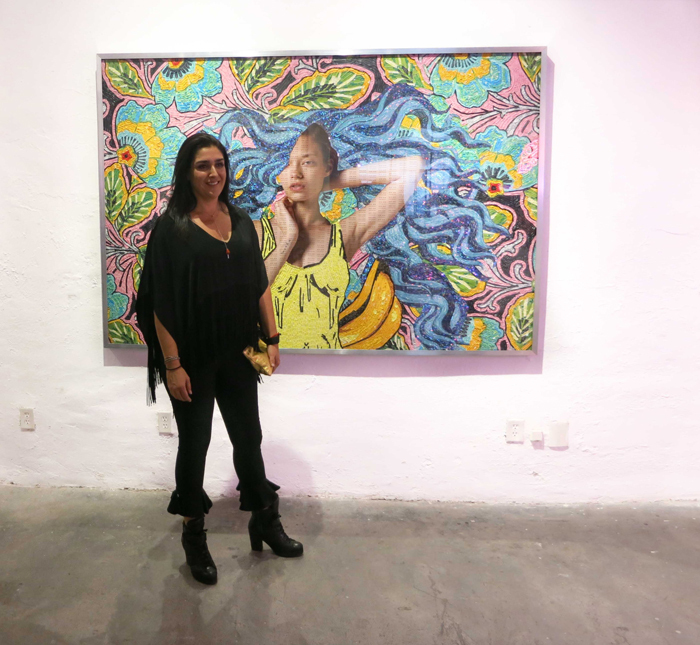 NM Contemporaneos, presents Venus No Soy by Nora Adame; with portraits she asks us are we a body or do we have a body? 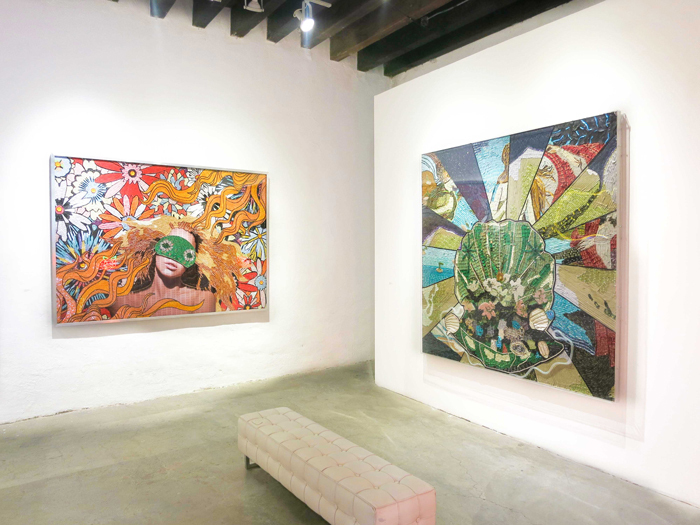 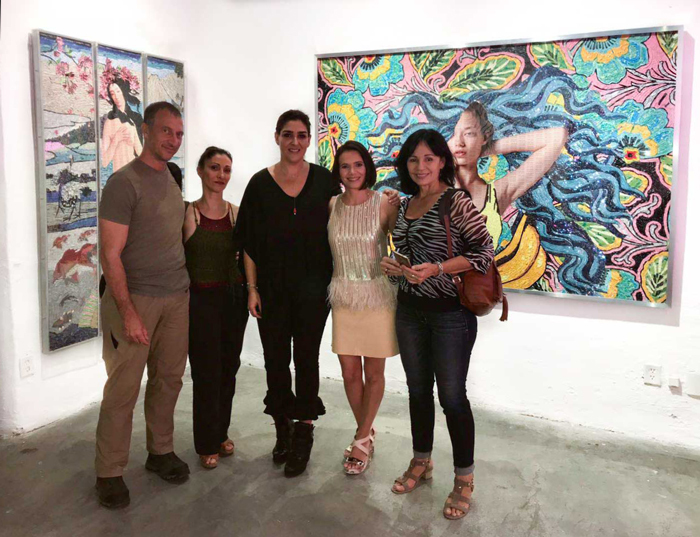 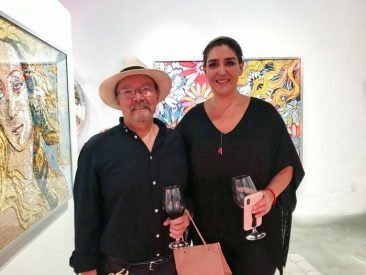 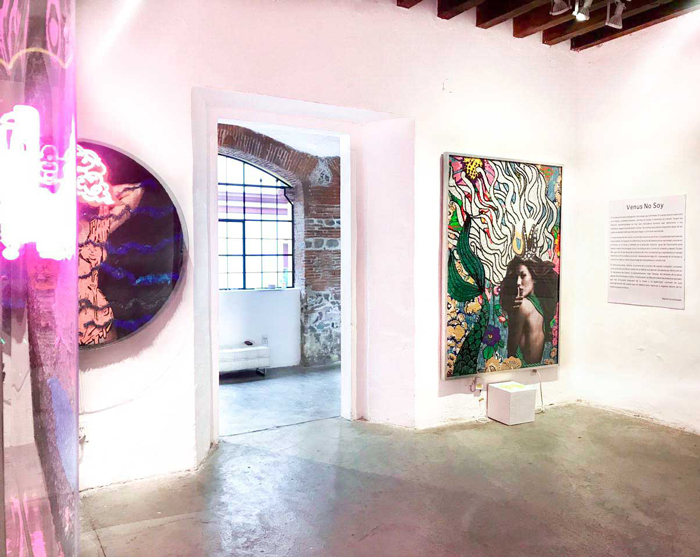 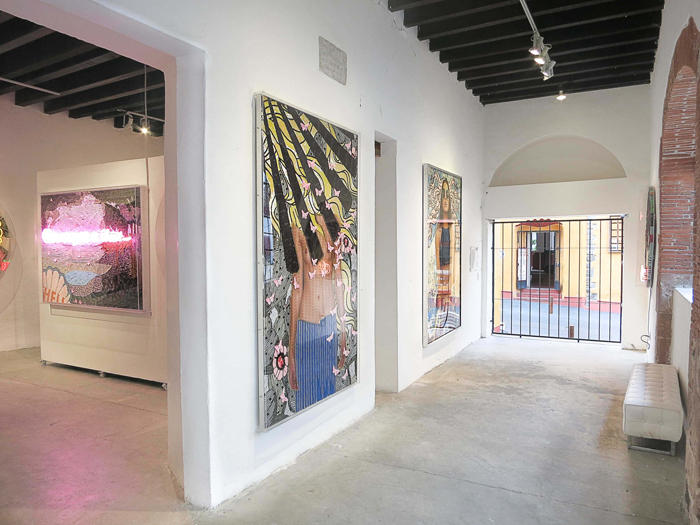 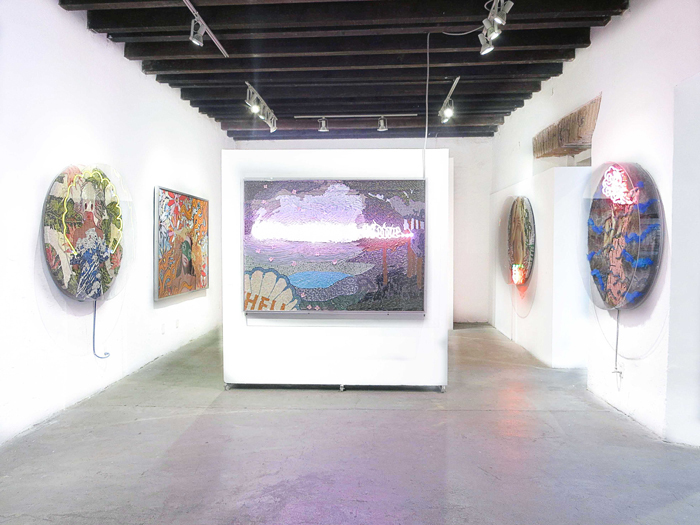 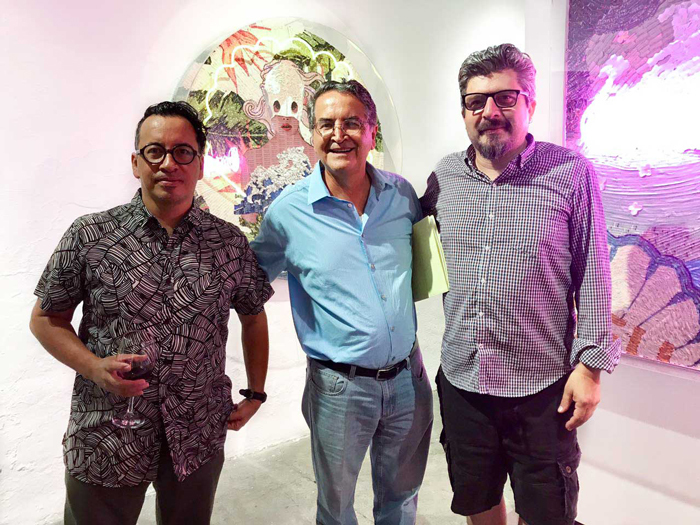 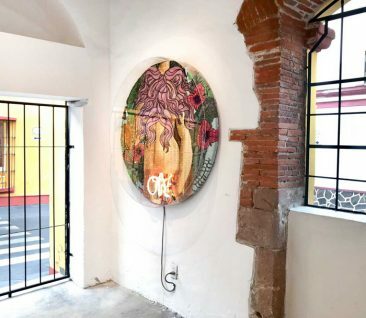 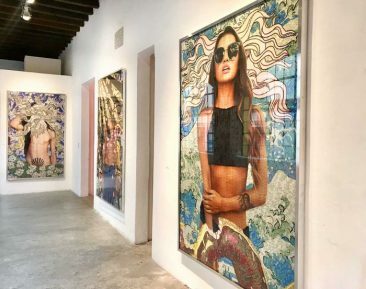 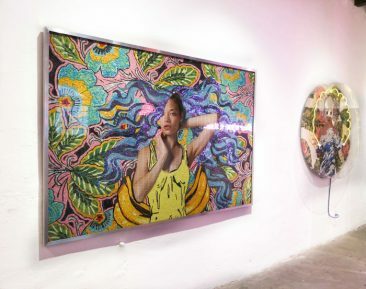 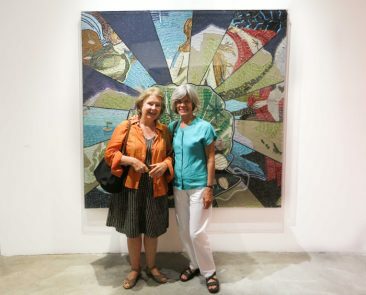 Individual exhibition that shows her latest series entitled Venus No Soy with the curatorial advice of Marie France Desdier. 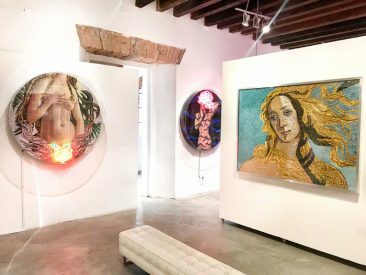 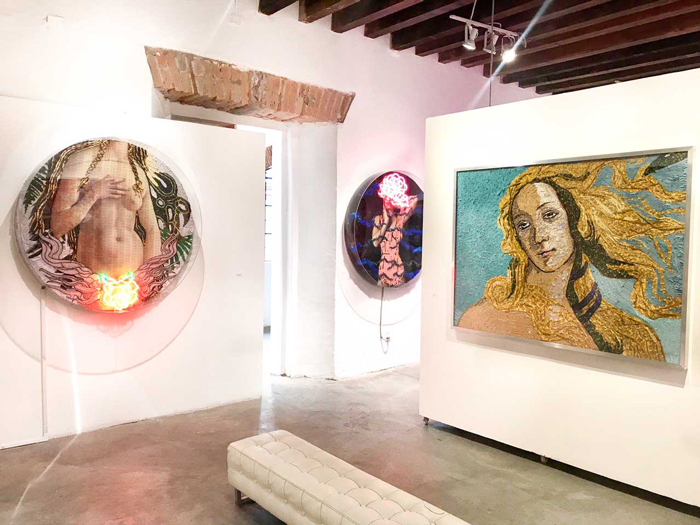 Her work as an artist turns 15 and in her most recent production, she combines the perfection of her style with the conceptual punctuality of the symbol and desire. In this reinterpretation of the birth of Venus, Adame invites reflection on the different influences of art history imposed on women, fashion, beauty canons and their dominance over the current roles of contemporary women.